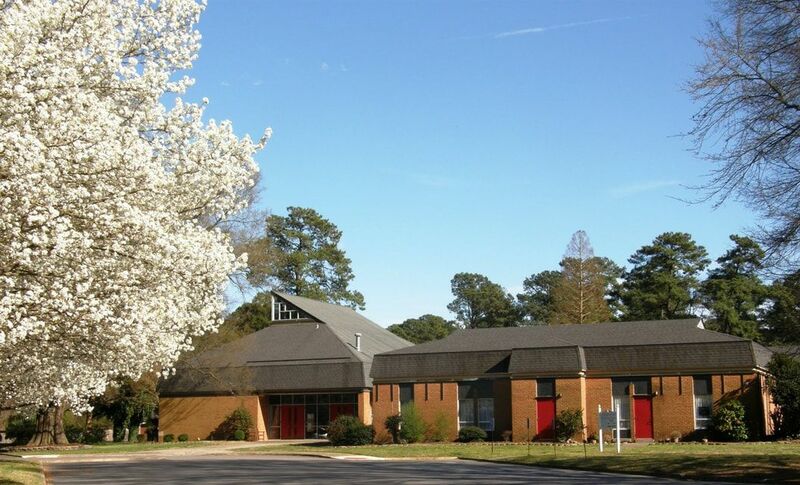 St Andrew Lutheran Church is an inclusive, vibrant, growing congregation who serves the Churchland area of Portsmouth, Virgina. We are part the Virginia Synod of the Evangelical Lutheran Church in America. YOU are welcome here. 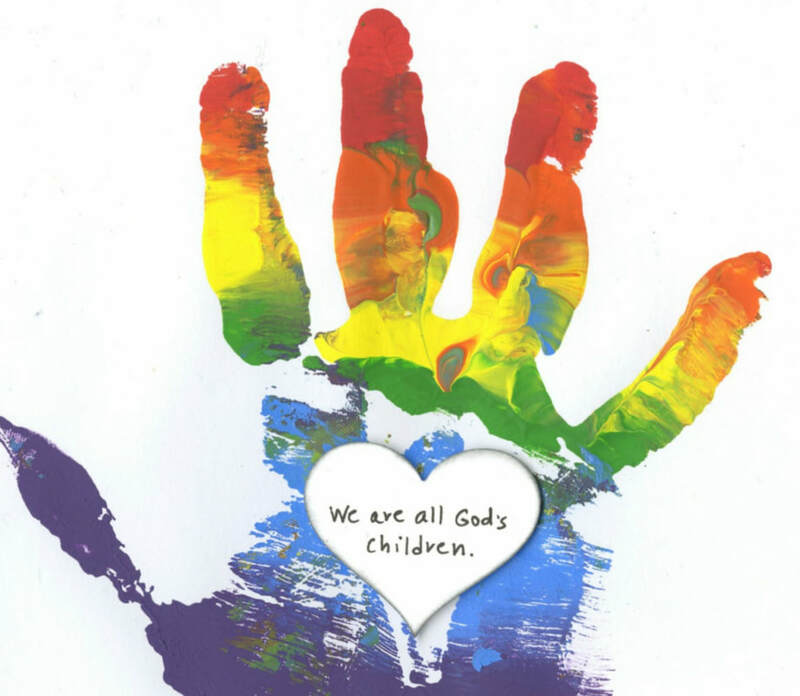 Yes, you, regardless of race, gender, marital status, sexual orientation, gender identification, young, old, saint, or sinner.